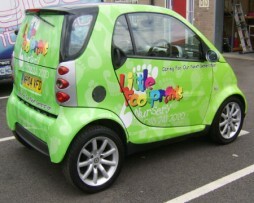 This is a 0.85mm thick flexible magnetic material covered with a white gloss vinyl. 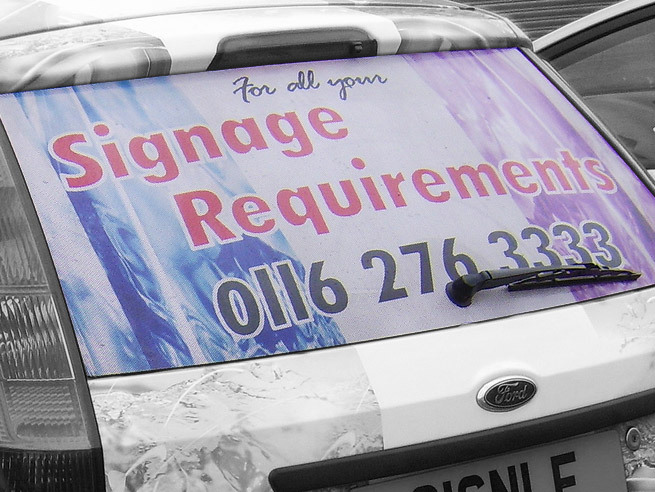 It has good polarity and is designed for vehicle and other signage where maximum adherence is required. 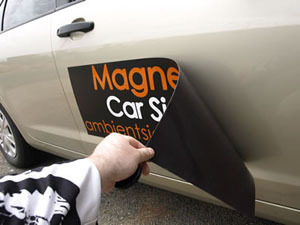 The main benefit of having magnetic vinyl signs is that they are very easily applicable and removable, Also there is no adhesive required so no sticky marks are left behind when the signage is removed.